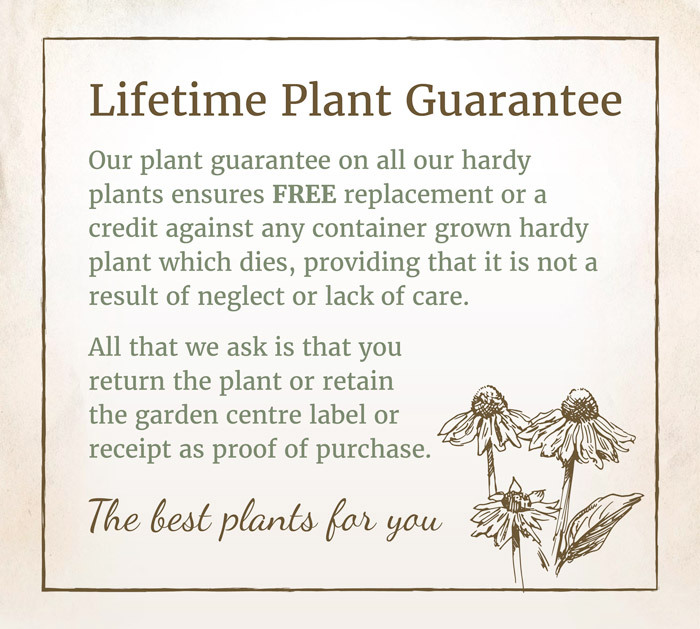 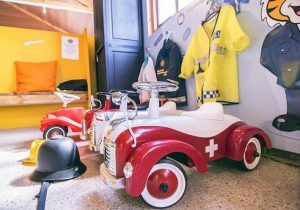 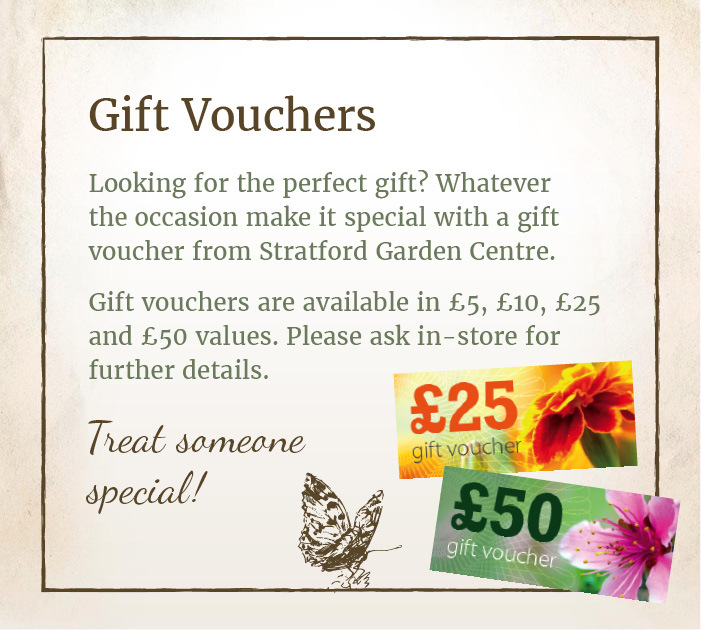 Situated just 3 miles from Stratford-upon-Avon town centre, we are your local, independent garden centre at Clifford Chambers. 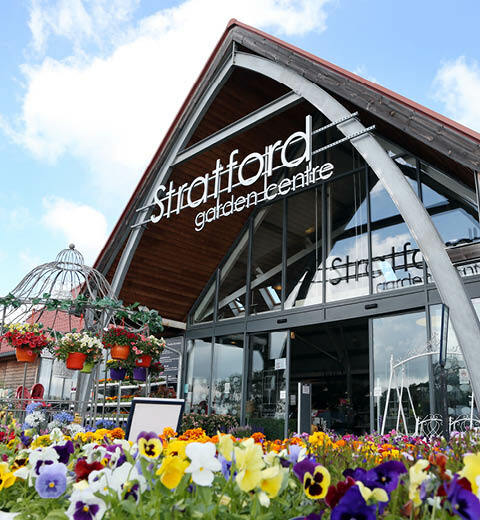 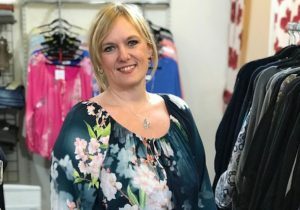 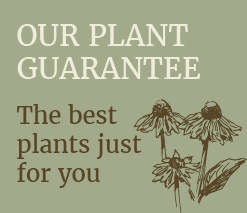 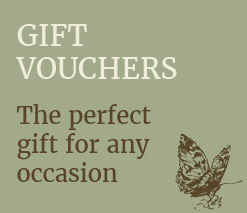 Here at Stratford Garden Centre we have a large selection of shrubs, bedding and trees for your garden along with all the tools, pots and equipment you’ll need to get going, as well as stocking a large range of gifts, homewares, toys and garden furniture. 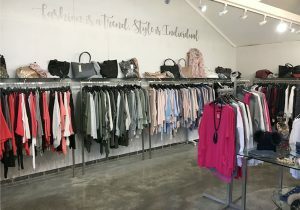 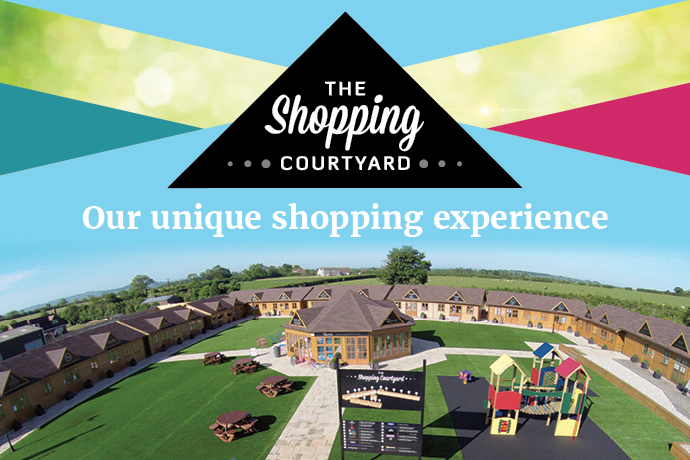 Browse around The Shopping Courtyard, situated in the Outside Sales Area, where you will find independent boutique shops including crafted jewellery, antiques, interior accessories, clothing, fancy dress and party wear, hair and a nail bar, complementary therapies, a florist, fitness studio, bridal wear, second hand books and a children’s play centre. 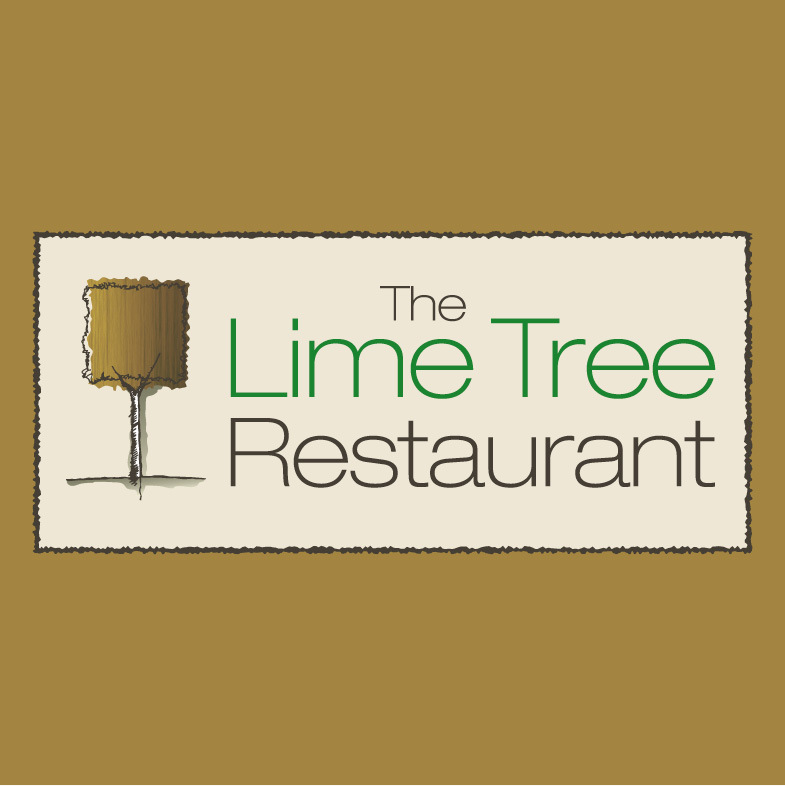 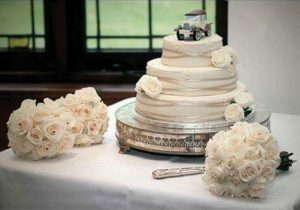 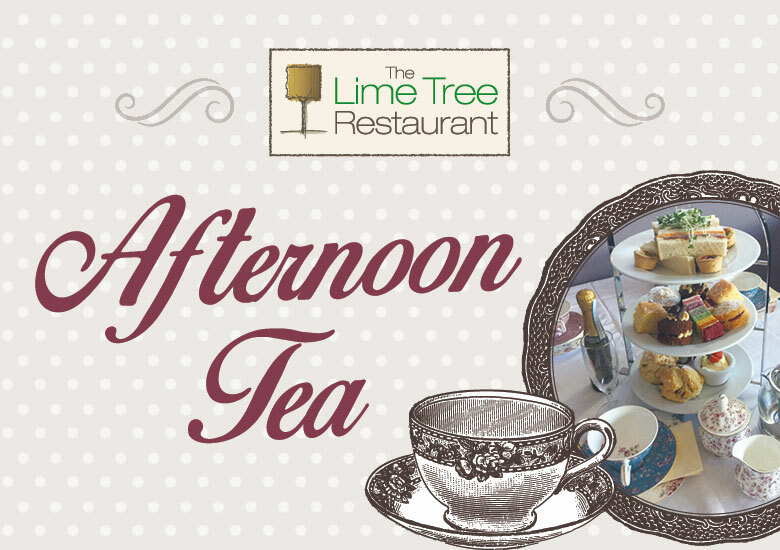 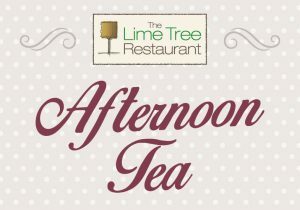 Why not make a day of it and stop for a bite to eat in The Lime Tree Restaurant – it’s perfect if you want a leisurely breakfast, lunch, ice cream, snack or afternoon tea, cooked by our dedicated team of well trained chefs with years of experience, they are ready to tantalise your taste buds. 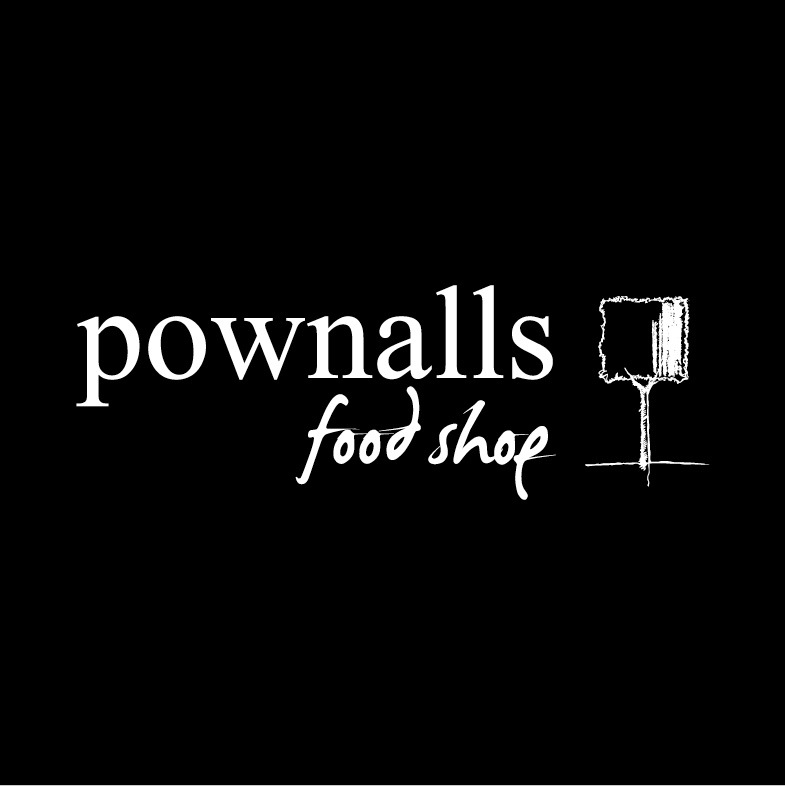 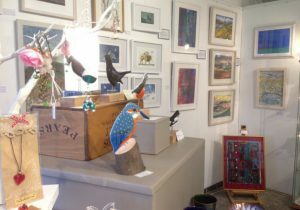 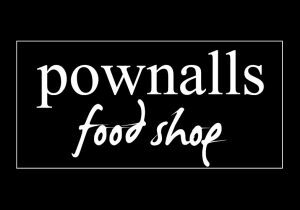 Don’t forget to visit Pownalls on your way out, our very own fine food shop, Geraghty’s our in-store butcher and the Veg Shack. 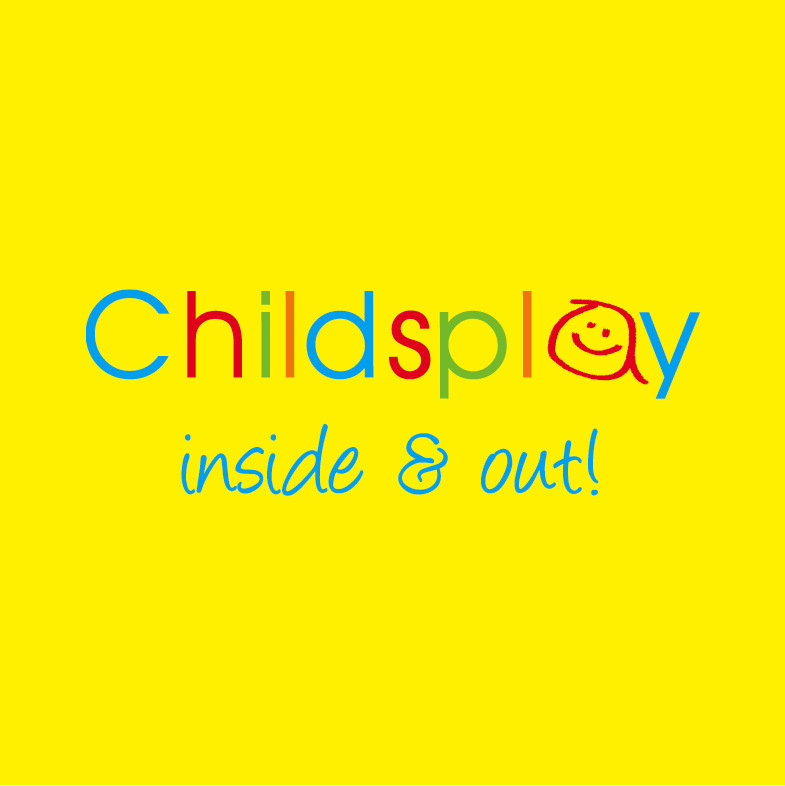 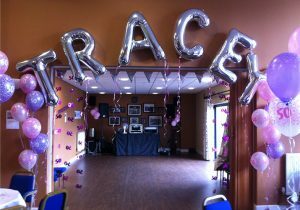 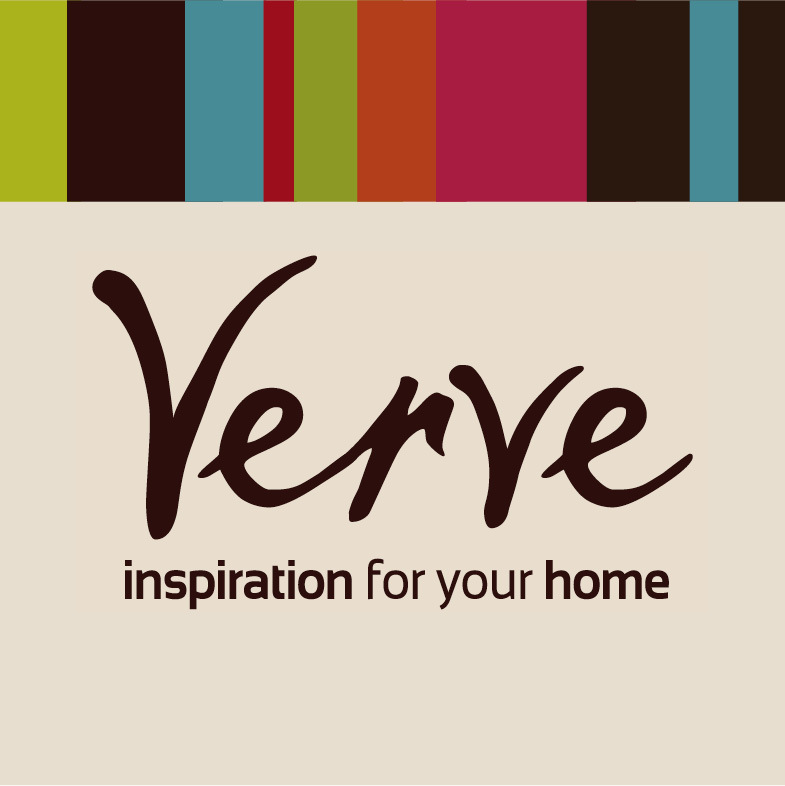 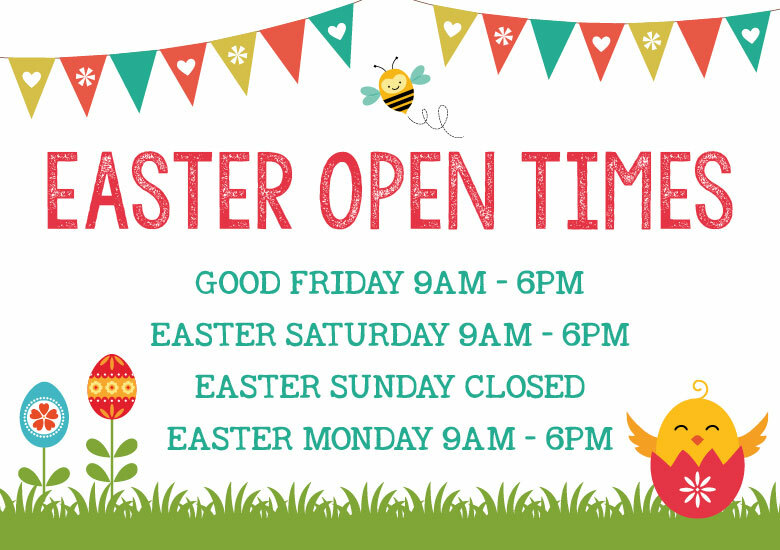 For more information and to book please ask a member of staff at the Customer Service Desk in-store. 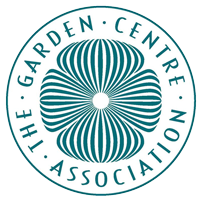 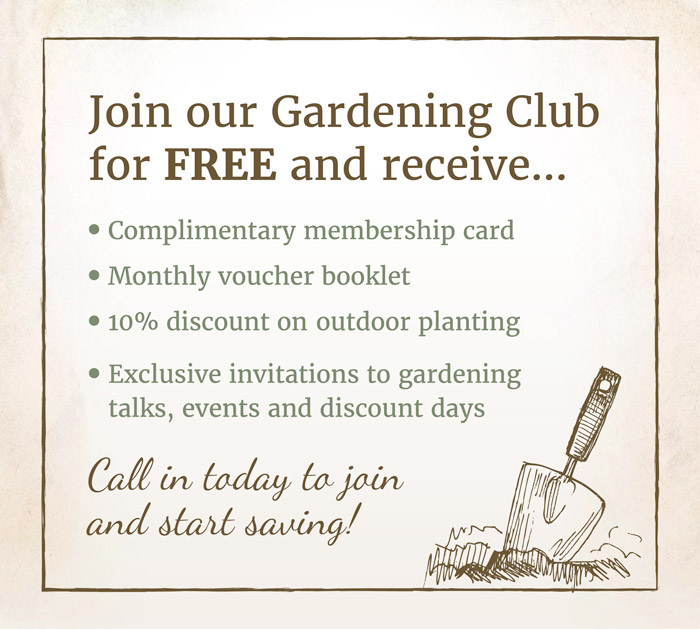 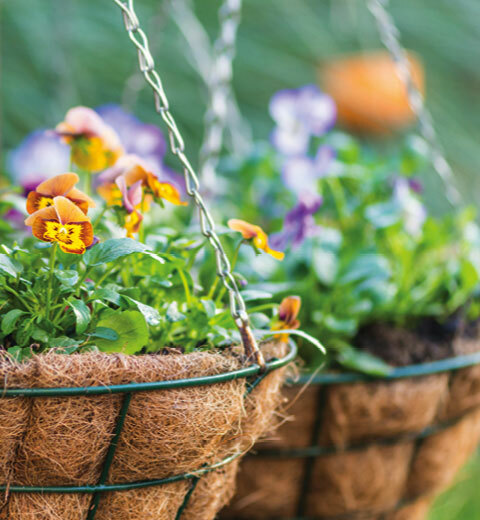 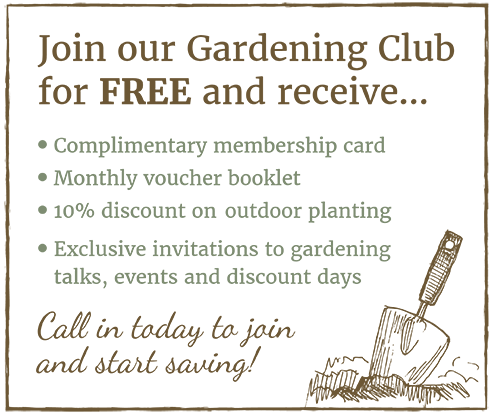 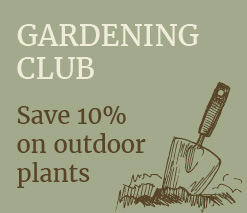 Don’t miss our upcoming gardening talks at Stratford Garden Centre – if you’re not already a member of our Gardening Club call in to join. 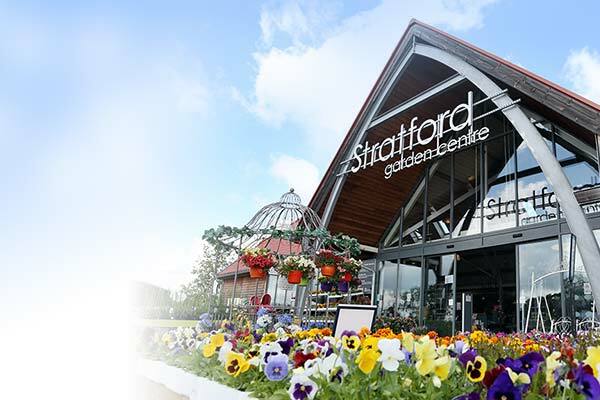 David Domoney visits Stratford Garden Centre!